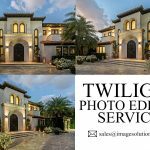 Real Estate Image Editing and Retouching Services in UK – Image Editing Services to UK, USA, Norway, Canada, New Zealand, Poland Etc. 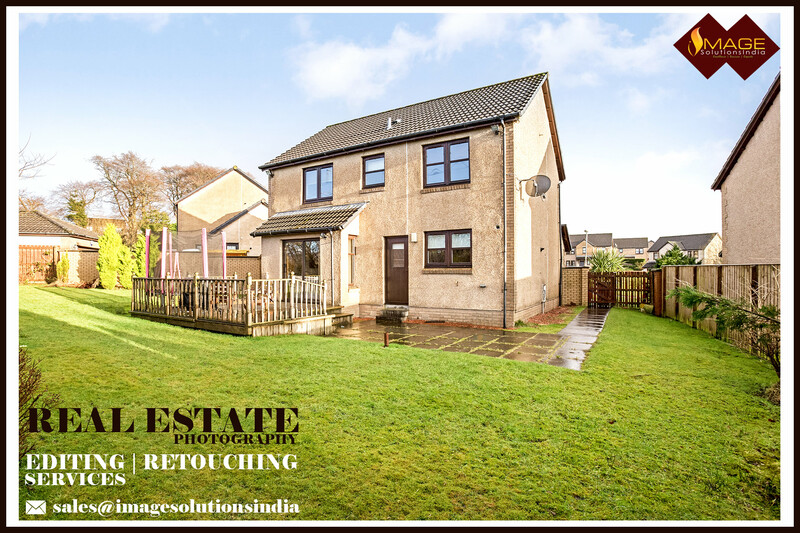 Real Estate Image Editing Services for real estate agencies and photographers in the UK. Nowadays Real Estate is a topmost developing business in the online sector. World’s top real estate industries are reaching their top place by offering extra-ordinary photographs of their sales property. When you execute stunning photographs of your property then you can automatically increase sales rate of your real estate property. In order to obtain standard quality photographs, you must feel free to contact Professional Real Estate Image Editing Services. 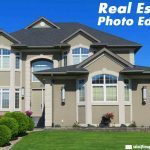 We deliver outstanding real estate property photo retouching and image editing services from the hands of image editing experts. Real estate property photographs must be detailed and should be with multiple exposures so that they look outstanding and your real estate properties can easily be sold. 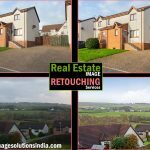 Image Solutions India is a Popular Photo Retouching Services Provider for real estate agencies and property photographs. We are world’s no1 Photo Retouching Services Provider. We involve the latest technologies in property retouching services. 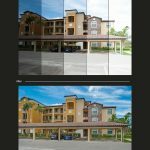 We involve world’s Best Property Image Editors for retouching your real estate photos and lead to bring outstanding output.